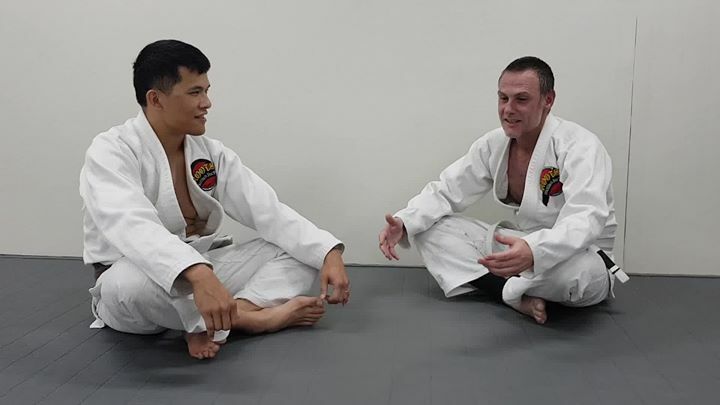 Welcome to Hurstville Martial Arts, the Hurstville branch of ROOTS BJJ. james Cutchey is our Roots Hurstville Student of the season. James’ journey in BJJ has been exemplary and shows what can be achieved if you dedicate your time and effort into it. James started BJJ at the young age of 40 with no prior martial arts experience. 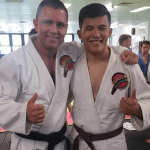 He was inspired to start BJJ by his mate William who also does BJJ and competes internationally. After months of training the ‘gentle’ art at Roots Hurstville, he not only managed to pick up some slick Guillotine attacks from Paul but also managed to lose 10kgs! Permanently! James is a great example of “it’s never too late to start” and shows what can be achieved when you put your mind to it. © 2017 All rights reserved. Hurstville Martial Arts.